Convenience store is occupying one of four retail spaces on the ground level of the DoubleTree by Hilton property. 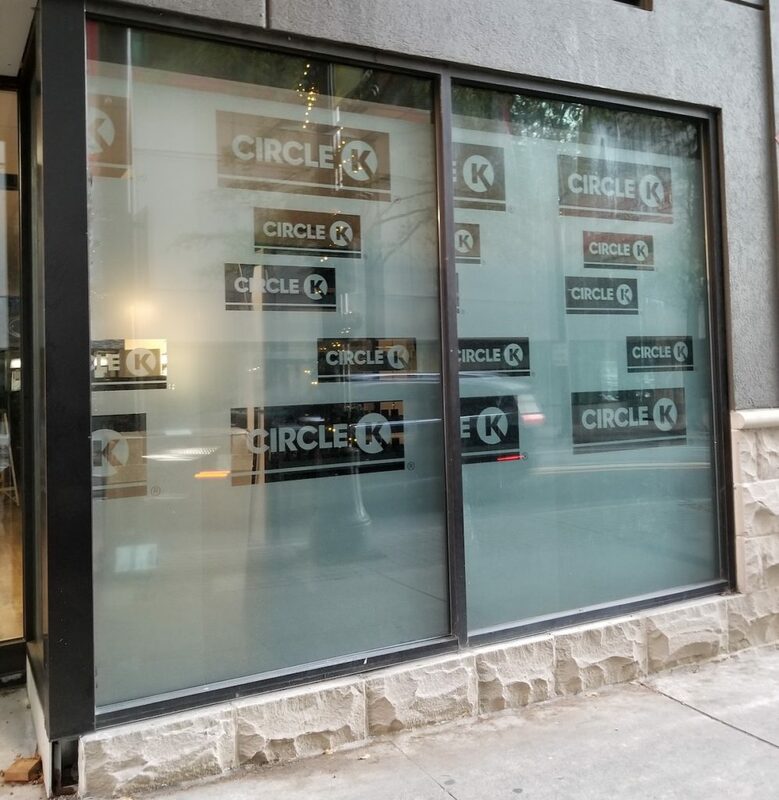 Circle K is getting close to opening a gas-less location downtown. The convenience store, owned by Atlanta-based Gas Express LLC, is finishing out its buildout, at 160 Ted Turner Drive NW. It could open before the end of the year on the ground level of The American Hotel Atlanta Downtown (a DoubleTree By Hilton property), according to representatives at the hotel. Legacy Ventures acquired the 50-year-old hotel from Blackstone in 2015 and undertook a $16 million renovation and repositioning. The 315 key assets reopened in 2017 with features including vintage mini fridges, 60s car-themed headboards, and an Airstream trailer serving as the poolside bar. In addition to the 3,655-square-foot Circle K, the hotel is home to a Starbucks and two other retail spaces. Its in-house restaurant is The Cloakroom Kitchen and Bar. Gas Express did not immediately respond to What Now Atlanta's request for comment Wednesday. string(39) "160 Ted Turner Dr NW, Atlanta, GA 30303"
Site is owned by Amyn Alidina. This is not a Gas Express owned location but a first store operator as a Circle K Franchisee.